If you have ever watched the CBS hit, N.C.I.S., then you are familiar with Gibbs’ “rules.” These are seemingly random-numbered truths that give his operatives guidelines to make them the best agents possible and help keep them alive in a dangerous line of work. Well, we at Betsy’s have our own rules to make sure we stay true to our motto: Always taking your health and your budget to heart. You might even call these rules our BASICS, kind of like the private label line we’ve brought into our store in our ongoing quest to offer you the highest quality of supplements at the best value in Houston. 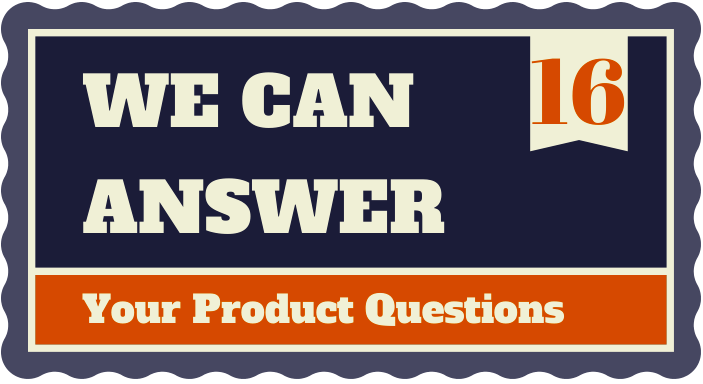 Betsy’s Basics #16 is our commitment to being able to answer your product questions. If you have ever called us asking about a product, you’ve probably heard us explain how we are limited on giving product information out over the phone because the FDA considers this prescribing. We are happy to let you know if we carry a product over the phone or if we can special order it for you, etc. For your safety, it is best to have a face-to-face conversation about products’ structure and function abilities so that we can ask you the right questions to match you with the product that will help you meet your health goals. 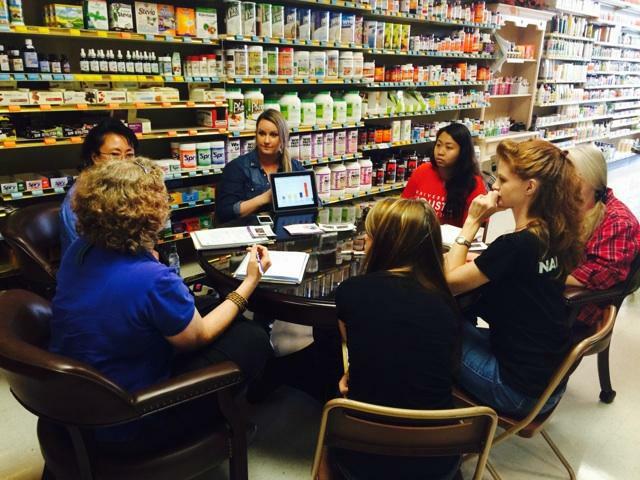 So, when you visit Betsy’s, you know that we are working hard every day to learn about our products so that we can pass that information onto you. One of our recent manufacturer trainings. Every month, we get a minimum of three manufacturer trainings, often from national educators. In addition, Lisa does mentor trainings every day with each employee from a manual that we have designed through the years with information that keeps you, our customers, in mind. We were honored earlier this year to learn that our product education, systems education and customer service training was validated by LeTourneau University, which actually awarded one of our former employees 6 hours of college credit for the training she received while she was working for us at Betsy’s! In a world where self-help is becoming the way of doing business, isn’t it nice to know that you will always be greeted at Betsy’s with a warm smile by someone who has an interest in supplements and, more importantly, the ability to tell you what you need to know about the products you want? We certainly think so. And that’s why taking your health to heart means applying Betsy’s Basics #16 every day at our store. We look forward to using our product knowledge for you on your next visit.